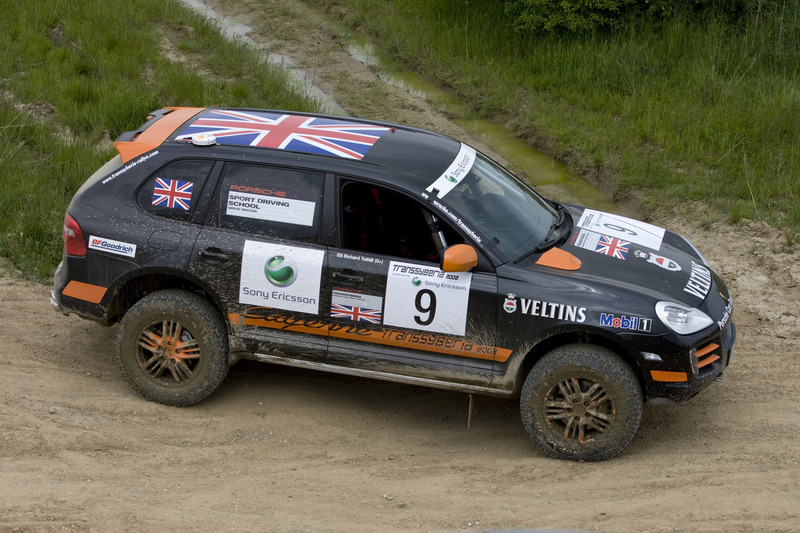 This morning, July 11, the Porsche Cars GB-entered Cayenne S Transsyberia driven by professional rally driver, Martin Rowe, and fellow rally driver and automotive engineer, Richard Tuthill, drove out of Moscow, the capital city of Russia, to begin the 2008 Rallye Transsyberia. 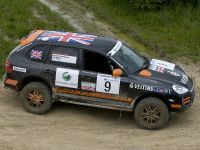 As the two Oxfordshire-based men start their 4,347 mile journey from Moscow to Ulaanbaatar, in Mongolia, they will not only be testing their own driving and navigating abilities, but also putting into practice the skills and knowledge they gained during many weeks of training prior to the Rallye Transsyberia. The extreme conditions and nature of the event required long and scrupulous preparation to make sure that both the vehicle and team are ready for the challenge. 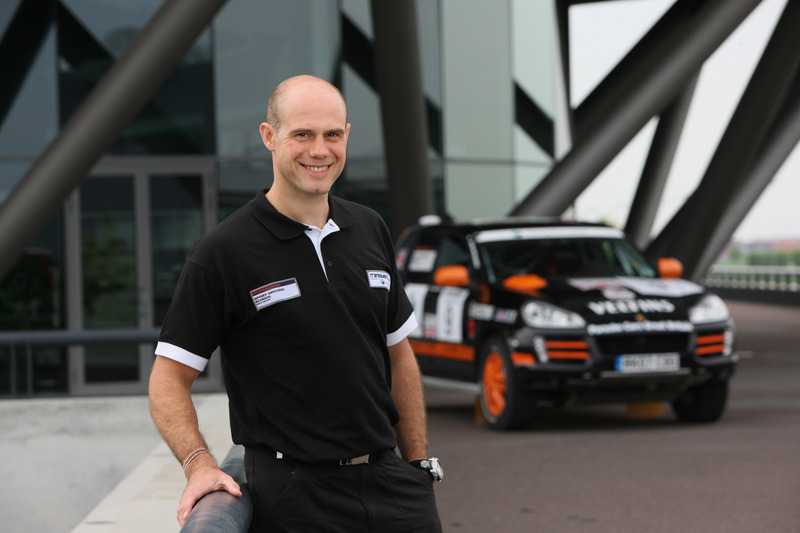 Martin and Richard have been preparing for the Rallye Transsyberia since April, getting familiar with the Porsche Cayenne S on and off-road, and understanding more about its technology at the head offices of Porsche Cars GB in Reading, Berkshire. Significantly, the team also participated in an exclusive vehicle evaluation session at the new Porsche Driving Experience Centre at Silverstone circuit, Northamptonshire. 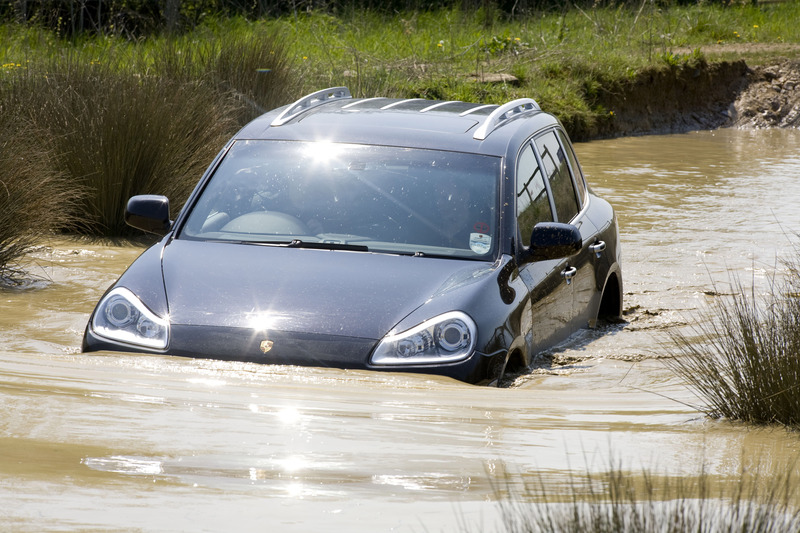 In addition to experiencing the chassis dynamics of the Cayenne S on the various handling circuits at the bespoke Porsche-designed venue, Martin and Richard also had the chance to experience for the first time the potential of the Cayenne S off-road. Once it is officially opened later this summer, the world-class driver training facilities at the Porsche Driving Experience Centre at Silverstone will allow every customer of a new Porsche in the UK and Ireland to receive expert tuition in their driving skills, as well as the performance capabilities and stability systems of their cars. 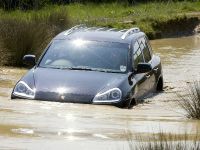 Martin and Richard were able to test the Cayenne S to the full at the Porsche Driving Experience Centre. With a total length of 3.1km, the track has been designed to allow it to be split into four separate areas that can be used independently of each other or connected together to form a longer handling circuit. 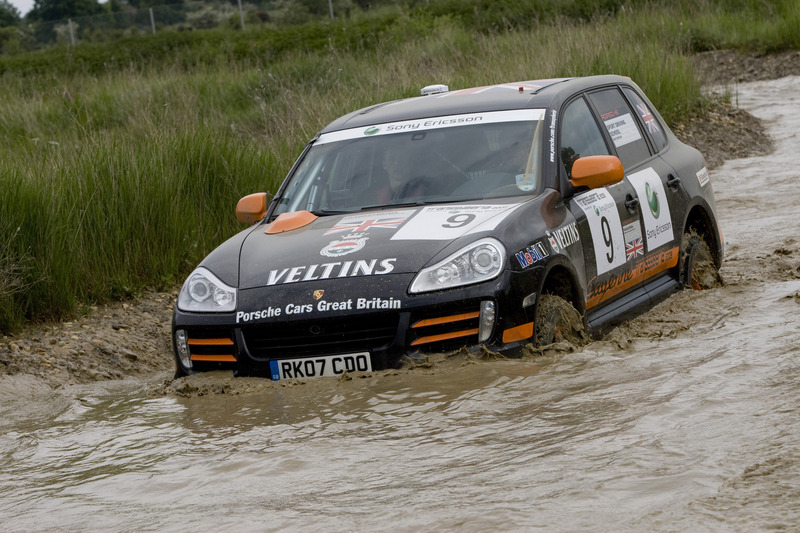 This environment allowed Martin and Richard to be instructed in how the Cayenne behaved in a variety of different conditions, as well as simulating ice and snow driving with the use of specially-constructed wet grip surfaces. While the routes during the Rallye Transsyberia will not be snow-covered during July, there are likely to be severe rain storms and river crossings to endure, making it critical for the team to be familiar with the Cayenne in similar conditions. 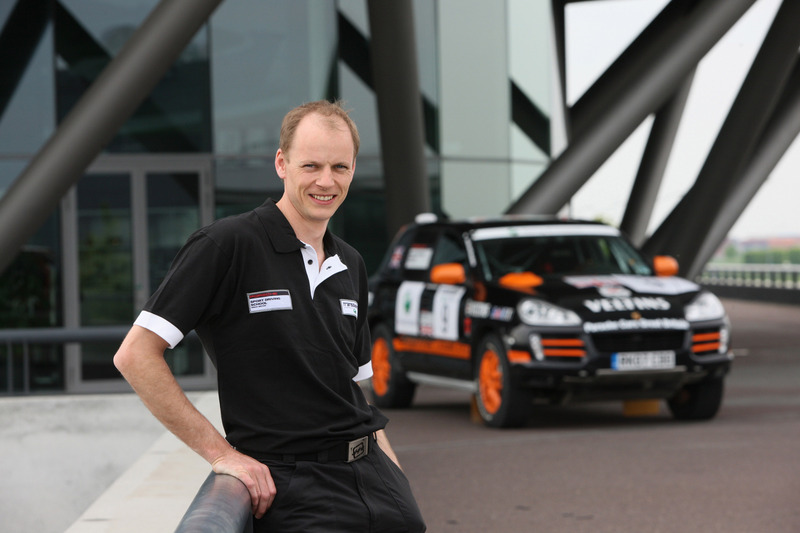 Martin and Richard also participated in a training session organised by Porsche AG in Leipzig, Germany – where the Cayenne is built - to learn more about the Cayenne Transsyberia car and the Rallye Transsyberia event in more detail. 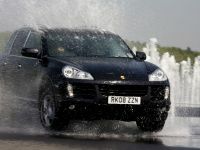 The off-road course at Leipzig encouraged the drivers to improve their knowledge of the all-wheel drive transmission on the Cayenne, with many sections imitating the rugged Russian and Mongolian terrain likely to be encountered. For this year's edition of the Rallye Transsyberia, Porsche has optimised the Cayenne S further still in several areas, and modified components offered to customer teams around the world as a conversion kit. 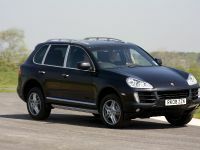 In the modifications to the Cayenne S Transsyberia, primary importance was given to further improving the off-road capabilities and optimising the suspension set-up. For example, the 2008-spec of the successful long distance racer features a stronger and newly-formed sump-guard; the front and rear panels are modified to allow a larger approach and departure angle; and an all-terrain 265/65 R18 R off-road tyre from BFGoodrich has increased the ground clearance by 30 millimetres. Compared to last year, the higher and stronger side walls offer better protection against tyre damage. 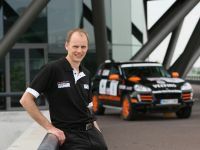 The air suspension has been retuned based on the experiences of the 2007 Rallye Transsyberia. 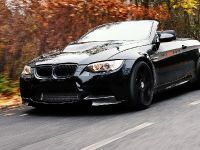 The standard shock absorbers are replaced with special rally dampers, with the intention that on the fast, bumpy sections, the vehicle's handling is substantially smoother than the 2007 version. 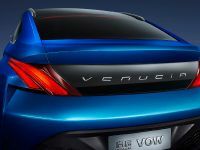 Porsche Dynamic Chassis Control (PDCC), which features two active anti-roll bars to almost completely eliminate body roll in bends, has also been adapted to withstand the special demands of a marathon drive across Siberia. 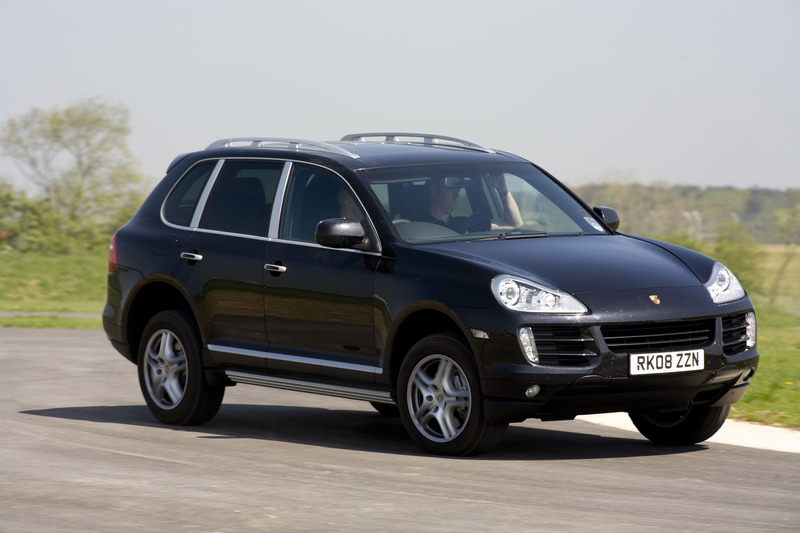 The Porsche Cayenne S Transsyberia is equipped with a safety cage, two bucket seats and a six-point harness for driver and co-driver. The standard 4.8-litre normally-aspirated engine with direct fuel injection delivers 385 bhp (283 kW), and for optimal acceleration, the six-speed automatic gearbox of the Cayenne S has been combined with the shorter final drive ratio of the Cayenne GTS. 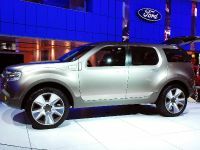 The transmission management was taken from the standard model and optimised for all-terrain purposes. 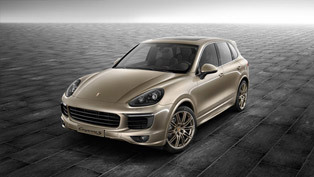 Like all other models in the Cayenne range, the Cayenne S Transsyberia features the permanent all-wheel-drive Porsche Traction Management (PTM), which feeds 62 per cent of engine torque to the rear wheels and 38 per cent to the front. 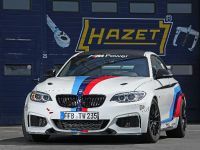 The multiple-plate clutch, operated by an electric motor and controlled electronically, varies the distribution of power according to driving conditions, if necessary feeding as much as 100 per cent of the engine's power completely to the front or rear. 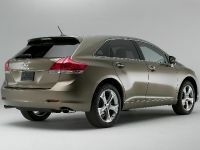 The electronic map-controlled longitudinal lock and the differential lock on the rear axle respond not only to lack of traction on the front or rear wheels, but also benefit from sensors measuring the speed of the vehicle, its lateral acceleration, the steering angle and the position of the accelerator pedal. In this way, PTM is able to consistently calculate the degree of lock-up required on the two axles and distribute the power required as appropriate. The PTM software underwent optimisation compared to its 2007 predecessor. 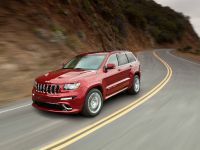 A transverse rear differential lock further enhances the off-road capabilities of the Cayenne S Transsyberia, and is also available in the standard model as part of the optional Off-road Technology Package. All Cayenne S Transsyberia are equipped, as standard equipment, with a navigation system that also enables teams to plan their route off-road and is controlled by the co-driver. Additionally, the glove compartment is replaced with a Tripmaster computer enabling the navigator to scrutinize precisely the route between navigation points. All of the control units are positioned within the water-tight interior, and all electric lines and wires have been installed in new positions. 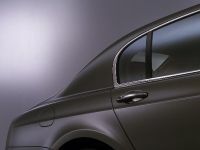 To prevent water from entering the car, the body and doors have been sealed up to the height of the side windows. The maximum depth when crossing rivers and streams is approximately 78 centimetres - or almost 31". 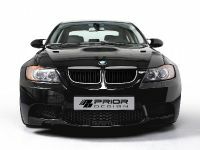 Furthermore, the air intake for the engine is positioned above the bonnet. And using a snorkel, the intake can be moved to roof height, ensuring that the front bow wave generated when crossing water is not able to enter the engine. 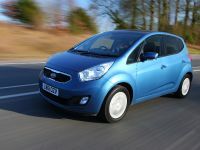 The regular foot-operated parking brake is replaced by a handbrake enabling the driver to intentionally generate oversteer in a tight bend. Four additional headlights are mounted on the roof, and for particularly difficult terrain and to help in assisting other vehicles, the Cayenne S Transsyberia comes with a winch which is easy to fit when needed and stored in the luggage compartment. As standard equipment, the vehicle includes two fire extinguishers, two sand ladders, two full-size spare wheels, and two transport boxes for tools. Also included are a pair of two-man tents, two heat-insulated ground sheets, four lashing belts, a nine-metre long salvage belt complete with clasp, a folding spade, a folding saw, an axe, a manually operated and adjustable spotamp, four towing bar openings and a tool kit.